UPDATE: THIS PROJECT WAS SUCCESSFULLY FUNDED! 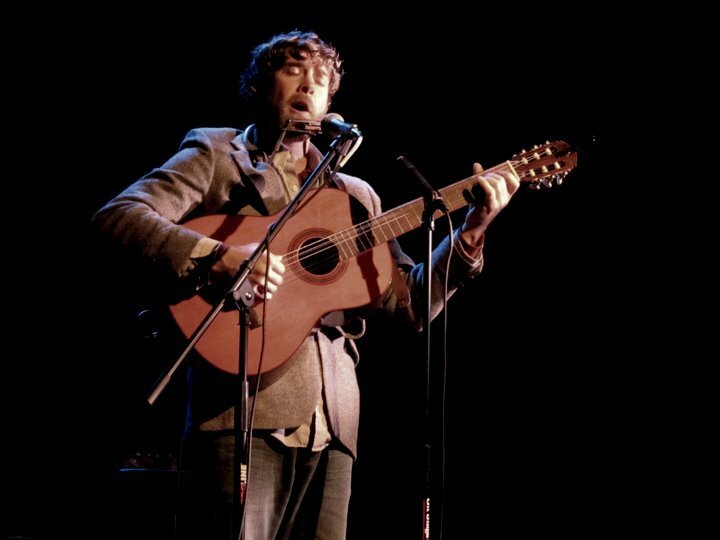 The goal of the Kickstarter Campaign is to raise $3,333 that will pay for him to record an EP at Echo Mountain Recording Studio in Asheville with the incredibly talented producer Josh Blake. Many greats have recorded there including Avett Brothers, Flogging Molly, and Steve Martin and The Steep Canyon Rangers. Help to spread the word and let’s get this project funded! After a restful few days at the beach, Mags and I decided to extend our vacation by a day and make the trek to Norfolk to catch the house concert with Tara Nevins. Mapquest fixed the driving distance from Holden Beach, NC (south of Wilmington) to Norfolk at 318 miles, but the actual distance turned out to be more like 352 miles, and we got caught in a long stretch of stop-and-roll traffic, thanks to construction. Happily, the drive time from Norfolk to Durham is under four hours, and so the trip home tomorrow shouldn’t be so bad. The concert was held in the back yard of a private home in a very cool, older neighborhood in the northern part of the city, in the general vicinity of the navy base. There was a small stage — a riser, actually — with a tent, off to the side that could be placed over it in case of rain. Folding chairs were set up for about 120 people, and it looked like all but a few were taken. Some people spread blankets to the sides of the seated area and had picnics. The host, Jim Morrison, also provided beer and water for his guests, though many people brought their own. There were a number of Donna the Buffalo fans in attendance, though the overwhelming majority seemed to be local music aficionados who enjoy the house concert scene and who are interested in hearing new sounds. Unfortunately, a storm front rolled in just before the show got under way. The cool breeze was a relief, but menacing skies provided a backdrop against which the the first half of the show was performed. Finally, some sprinkles, placement of the tent over the performers, then more serious raindrops, then the downpour. Some people sought shelter in the garage, others in the house; still others called it a night. Jim brought out plastic bags for the instruments and moved the show into his home. Tara and Carol Elizabeth set up in his spacious living room and performed without amplification. People sat on the floor and stood, spilling out into the dining room. Somehow, this worked just fine. This turned out to be a very special evening indeed, both for the intimacy of a house concert and for the opportunity to see Tara perform in her own right. 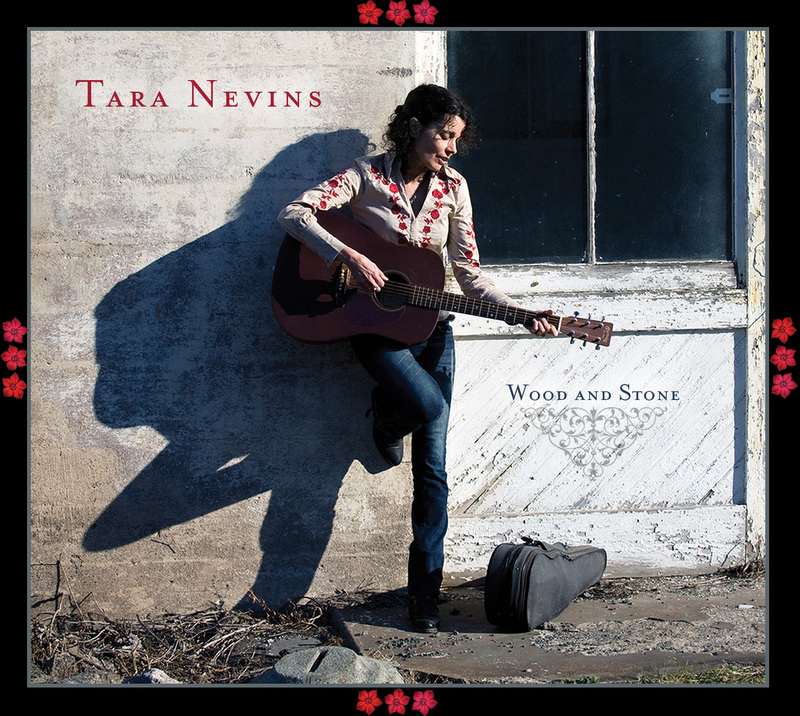 Musically, the concert was a melange of old time, material from Tara’s recent release, Wood and Stone, and some Donna the Buffalo favorites. Tara’s musicianship is peerless, and she is also a most engaging raconteuse. I came away with a new appreciation for and admiration of this remarkable talent and very special person. A heartfelt thanks to our host, Jim Morrison, for sponsoring this event and for inviting us into his home. My daughter had it right when she said that this is an evening that we shall always remember fondly. No question about it. This was a beautiful experience. Photo by Maggie Roberge. Reposted here with permission. Dehlia Low’s vocal harmony and instrumentation reflect a deep connection to traditional music with modern arrangements and relevant, smart songwriting. The band combines their gripping, rustic-flavored vocal style with extraordinary instrumental prowess in original songs that feel at once both old and new pushing their sound into the emerging Americana genre. The group’s sound is focused on original music rooted in bluegrass but with a distinctive country/folk feel true to their southern Appalachian roots. 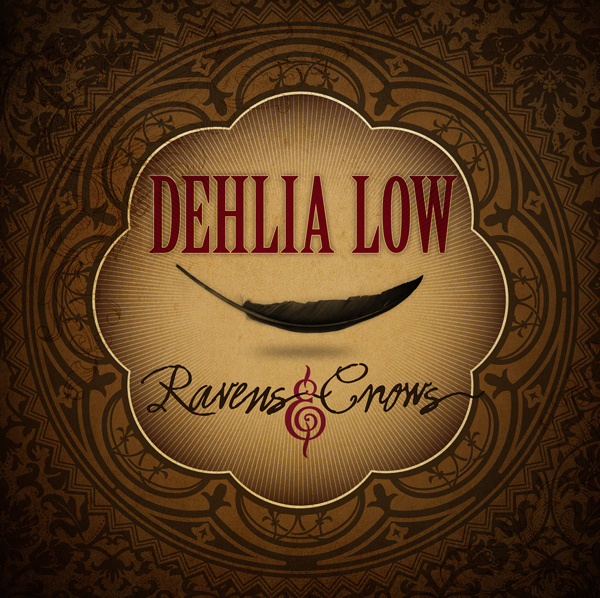 Dehlia Low’s eagerly-anticipated Rebel Records debut ‘Ravens & Crows’ is released August 2nd. 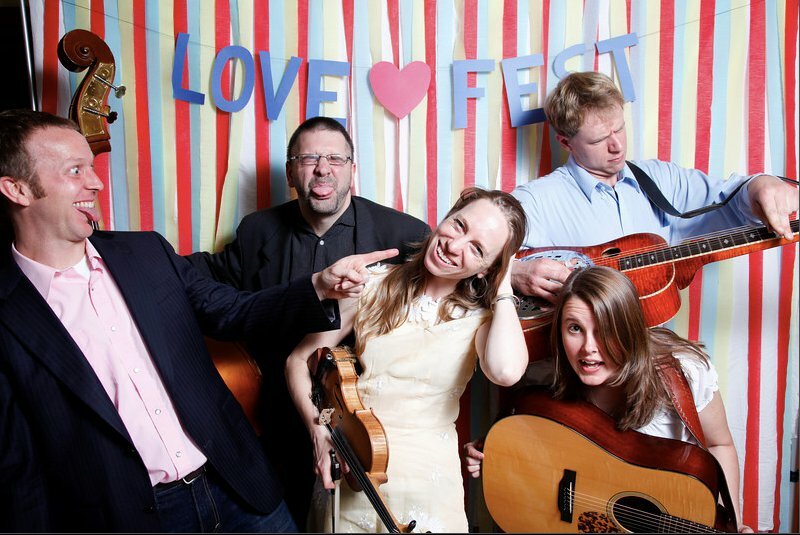 Produced by Travis Book of The Infamous Stringdusters, this album helps to firmly establish Dehlia Low as one of the most compelling and distinctive young groups on the acoustic music scene today. With their tasteful, sometimes moody blending of different styles, the group has created a unique sound that already seems fully mature and established. Stay tuned to DehliaLow.com for more tour dates TBA! Galen Kipar Project Tours WV, VA, and MD this July with stops at The Mockingbird, FloydFest, the Purple Fiddle and more! Galen Kipar. Photo By Gary Reckard. Americana Bluegrass Band, Dehlia Low, tours around New release this weekend in New Orleans, Mississippi, and Nashville! 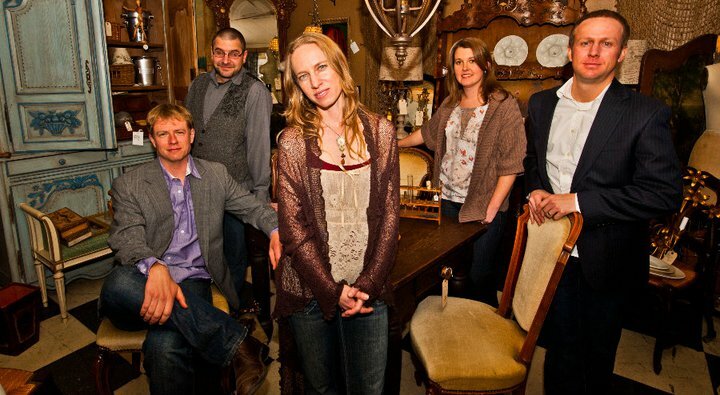 Dehlia Low pushes bluegrass music squarely into the emerging Americana genre, combining their gripping, rustic-flavored vocal style with extraordinary instrumental prowess in original songs that feel at once both old and new. The band’s Rebel Records debut Ravens & Crows is the eagerly-anticipated follow up to their acclaimed 2009 independent studio release, Tellico. 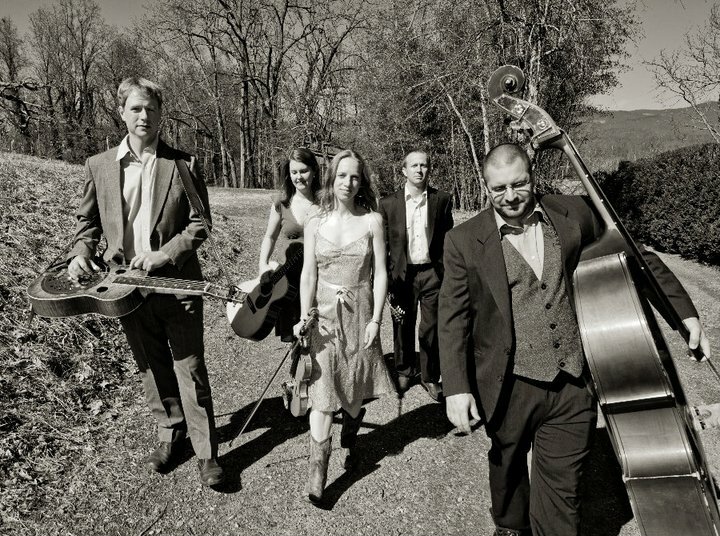 Produced by Travis Book of Grammy-nominated and IBMA Emerging Artist winners The Infamous Stringdusters, Ravens & Crows will help firmly establish Dehlia Low as one of the most compelling and distinctive young groups on the acoustic music scene today. With their tasteful, sometimes moody blending of different styles, the group has created a unique sound that already seems fully mature and established. The band will be touring around the new album throughout the Summer and Fall with stops this weekend in New Orleans, Mississippi, and Nashville! 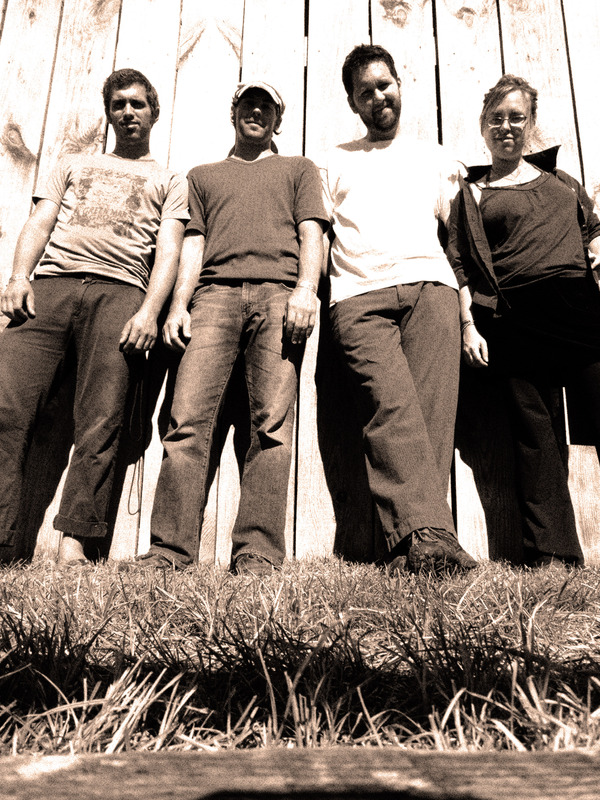 Dehlia Low formed in late 2007 as part of Asheville, North Carolina’s roots music renaissance. Singers Anya Hinkle (from Blacksburg, VA on fiddle) and Stacy Claude (from Atlanta, GA on guitar) pulled together a group of talented pickers from the region: Aaron Ballance on Dobro (Winston-Salem, NC), Bryan Clendenin on mandolin (Hurricane, WV) and Greg Stiglets on bass (Jackson, MS). The group’s sound is focused on original music rooted in bluegrass but with a distinctive country/folk feel true to their southern Appalachian roots. Asheville Artists for a Global Village Benefit at the Orange Peel on Sunday, July 24th! Many of Asheville’s most talents musicians are coming together for a benefit concert to raise necessary funding to send Asheville’s own Andi and Maia Morrell to Bali as they grow the global village at the internationally renown Green School. Performing are: Gift of Gab, Josh Phillips, Juan Holliday and the Secret B-Sides, Zanza, Josh Blake’s Jukebox, Agent 23, Members of Yo Mama’s Big Fat Booty Band, Ben Hovey and more!